Professional Tree Services is what we are all about. We service the Severna Park Area. 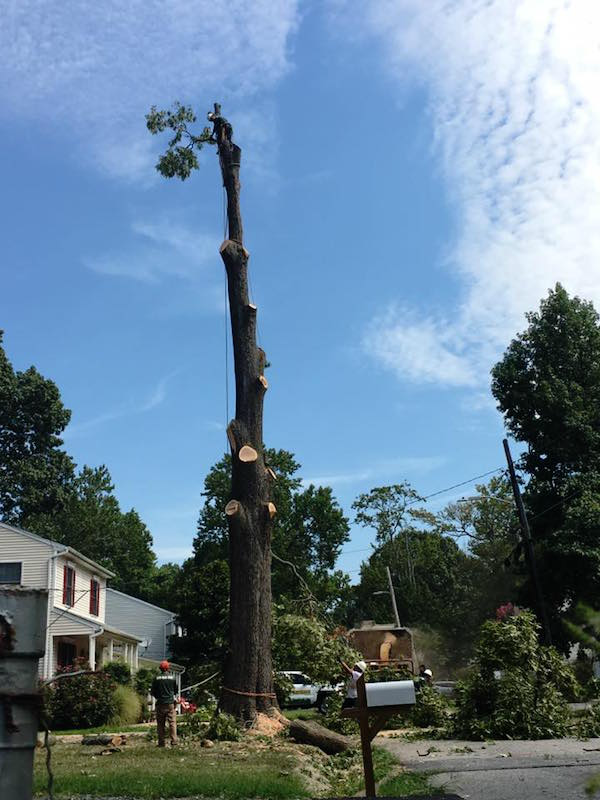 Want to know your Tree Removal Costs? Call Us Today or Fill Out Our Quick Quote Form!